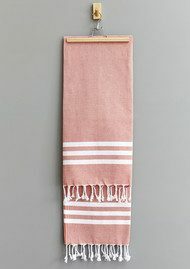 A local brand, based in Hertfordshire, Hammam Havlu is founded with strong Turkish roots and is the UK's first ethical hammam towel brand. 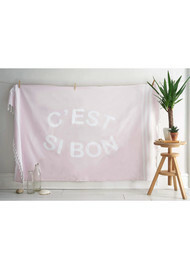 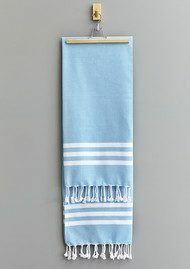 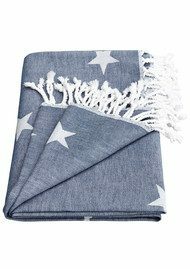 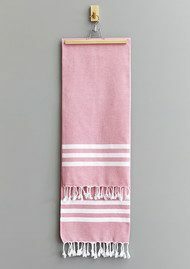 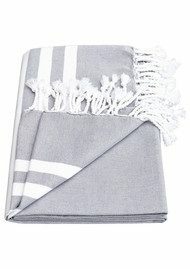 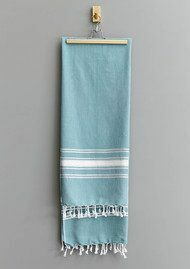 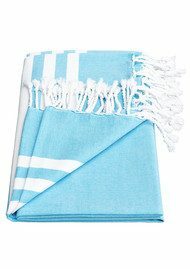 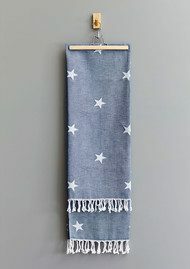 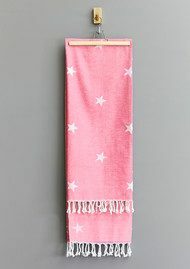 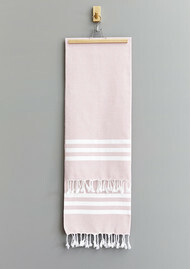 The traditional hammam towels are esigned in the UK, and crafted with authentic techniques by a small family in Denizli, Turkey, using 100% fine Turkish cotton for every towel. 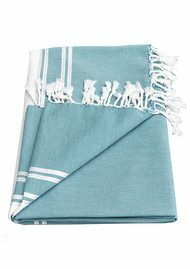 Hammam towels have the same absorbancy as your typical towel but are quick drying and lightweight, perfect for taking to the beach or gym. 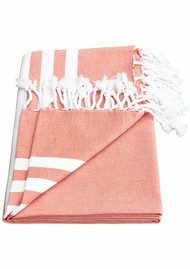 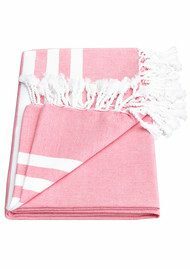 With gorgeous designs in a range of colours they look stunning styled in the home or have a multitude of uses from picnic blankets to throws.